This guy worked as everything, what didn’t he do? He was also a multimillionaire real estate developer and a high-stakes gambler. 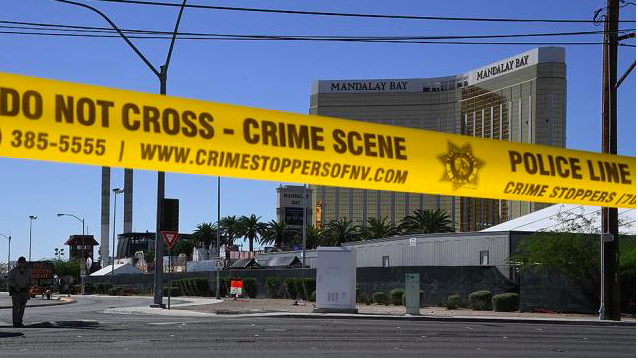 A gunman who killed 59 people in Las Vegas on Sunday previously worked for the Internal Revenue Service (IRS) and as a mail carrier, The Associated Press reports.